perhapablog... and other ramblings: Wake me up when it's 2014~! Wake me up when it's 2014~! so, apparently it's been some time since i updated/posted anything here and i hope that you all had some very happy holidays. 2014 is finally here and craig and i actually do have some cool things coming up over the next few months--stuff that we had had in the works and that now may actually be coming to fruition--so stay tuned! 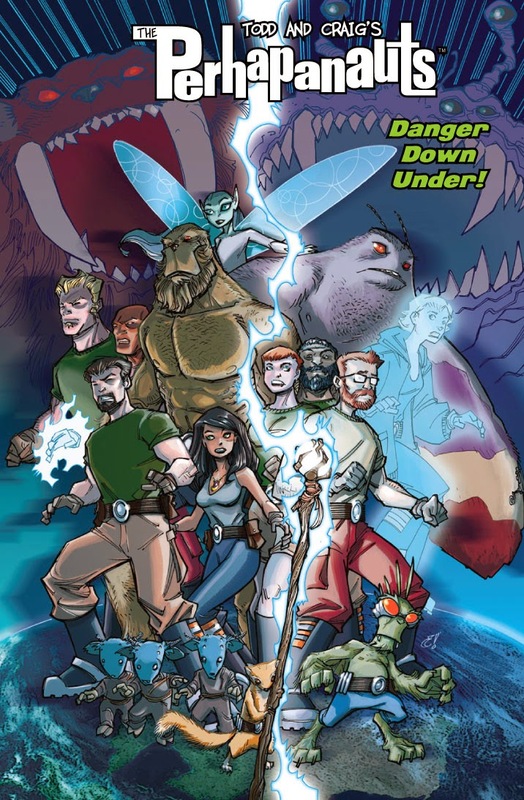 most importantly--and immediately--is the release of our latest trade, PERHAPANAUTS: DANGER DOWN UNDER~! this coming wednesday, january 29th! 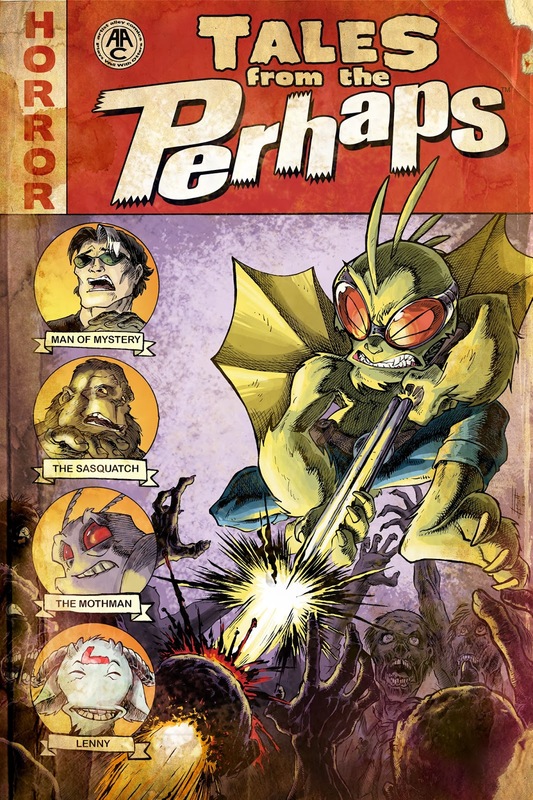 you'll--hopefully--be able to find it at your local comic shops and, of course, from our pals at amazon.com! 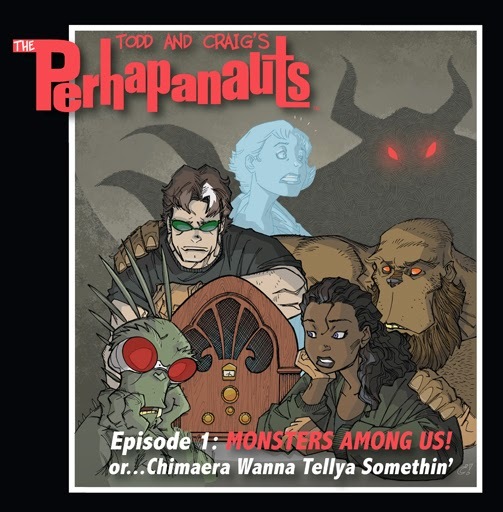 also still available is The Perhapanauts Audio Comic--MONSTERS DOWN UNDER! New 'Haps news is great news! These are exciting times for your work and it will only get better! Saw it at my LCBS last Wed. Great job putting it together. Hey, Todd. It's April. Wake up, already!